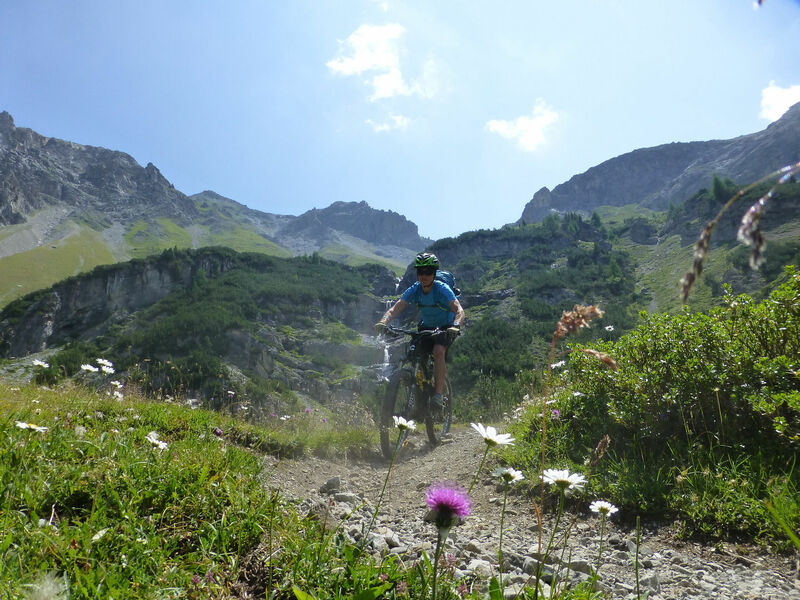 Due to its varied landscape, the Ortles region has all sorts of trails for mountain bikers and free-riders. 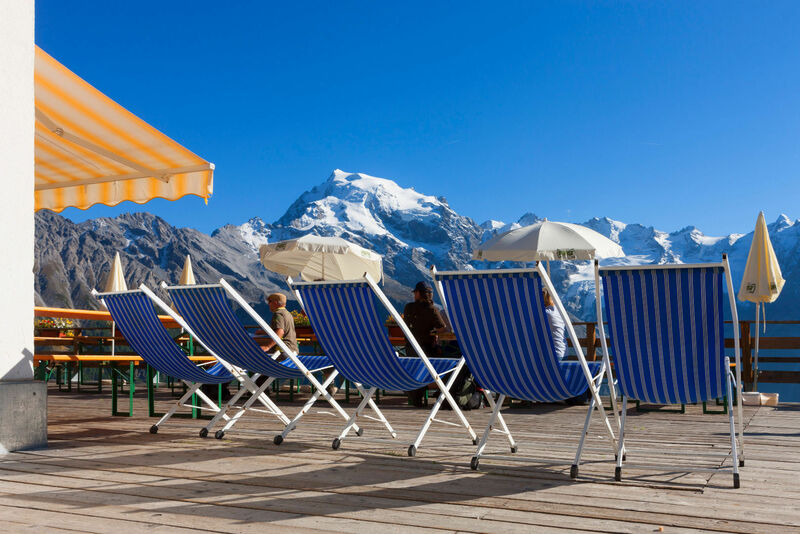 Some of the well-marked trails follow the bottom of the valley, winding through meadows and forests while others reach halfway up into the high mountain pastures. 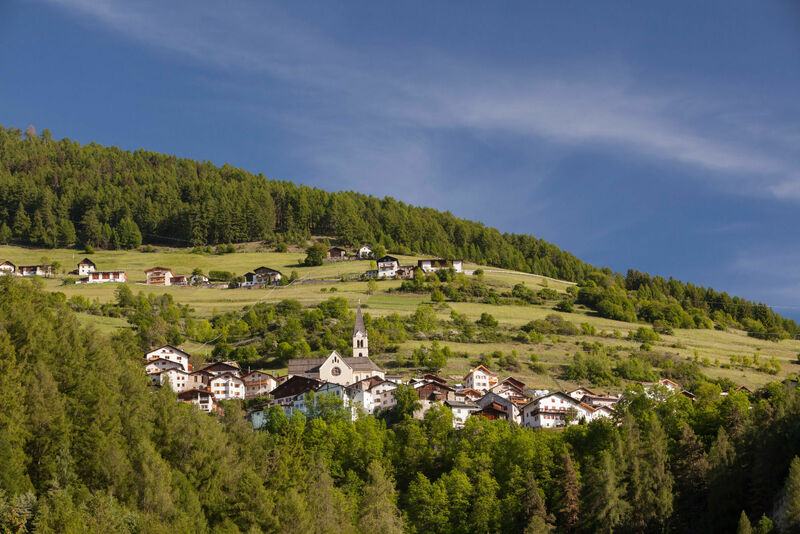 Highly interesting trails lead to the Großmontoni-Lichtenberg pastures, alp of Glorenza/Glurns and Stelvio/Stilfs and to the Trails high over the small village Trafoi. 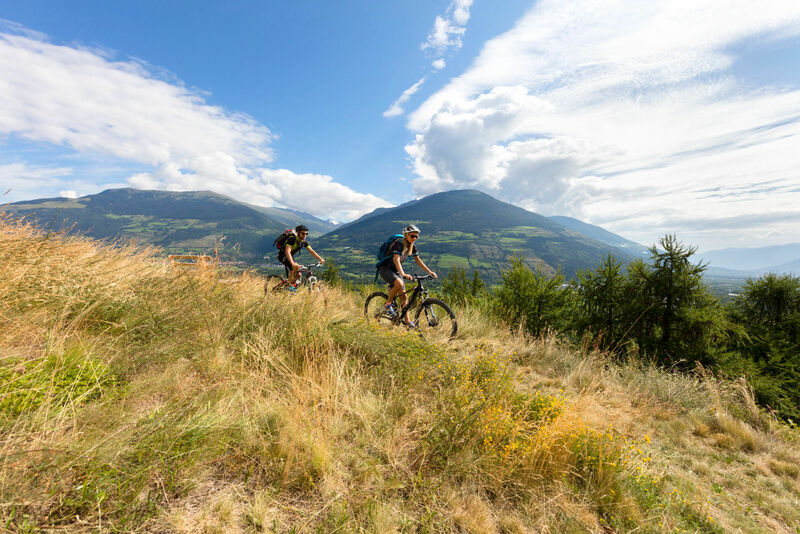 The MTB-routes in Venosta Valley are planned according to the MTB guidelines and are uniformly signed. Also, the entire valley - from Resia/Reschenpass to the Oetztal mountains - is covered by GPS. 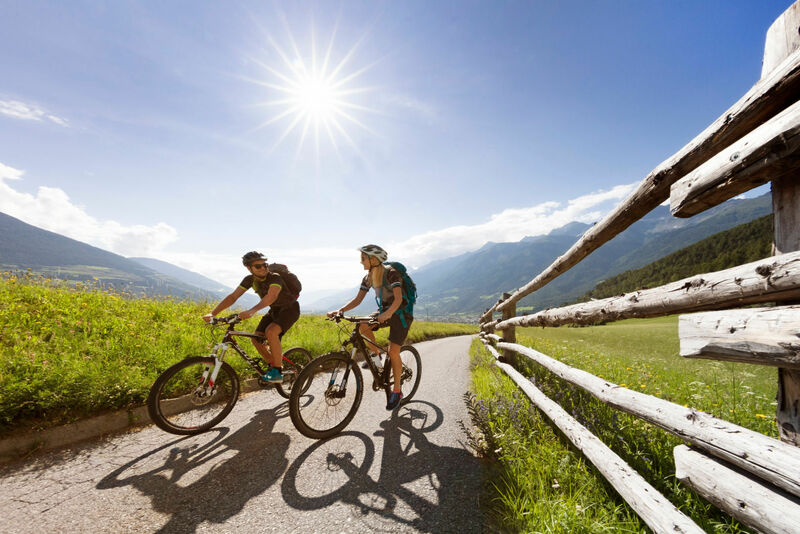 Mountain biking in and around Prato/Prad means a wide variety of experiences in nature and outdoor fun in the midst of the impressive Ortler group. 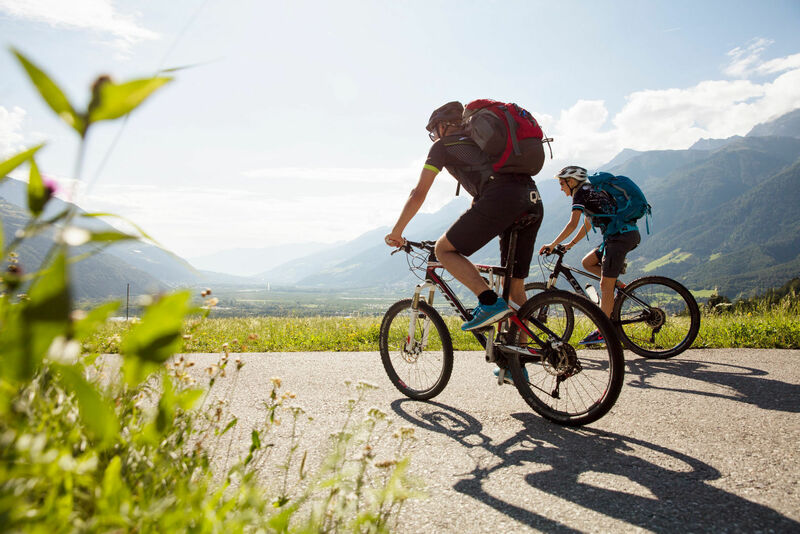 Mountain bikers who would like to quickly gain an overview of the routes can take part in the guided bike tours offered by Pradbike, in order to find their own ideal paths and single trails.